Artificial Intelligence (AI) is a scientific and engineering discipline that tries to find methods and techniques to build systems that are able to emulate functions normally performed by the human brain, such as sensory perception and pattern recognition, planning and control of complex systems, production and understanding of language, learning of regularities in order to make predictions, organization of knowledge, etc. AI does not try to simulate human intelligence literally but to build systems that are capable of solving problems that require intelligence. 'Intelligent' robots use AI, but this is only one of the application fields of AI and not the most important one. AI started in the nineteen-fifties and went through cycles with high expectations, promises, a lot of enthusiasm with peaks of investment, followed by periods of criticism and doubt. At the moment we see worldwide a very strong wave of enthusiasm about the application of AI in many domains of human activity; and coupled with this a very strong increase of research activities, particularly in US and Chinese companies. The current interest and application of AI is without precedent. 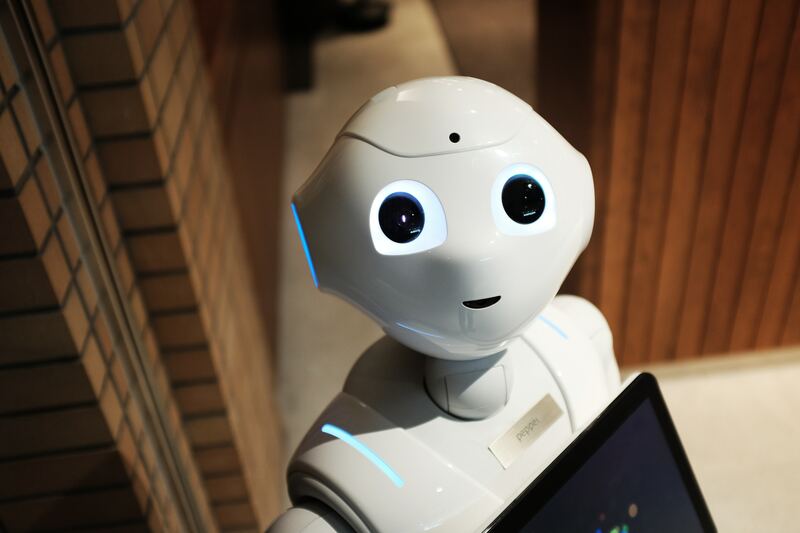 Although a lot of the enthusiasm is based more on science fiction than on reality, there is a growing consensus that AI is of the utmost importance for the economy of the future and can contribute to a better functioning of society. AI provides a powerful and novel way to link producers and consumers and thus contribute to the reorganization of the economy. It can lead to new products, provide added value to existing products and drastically improve production processes. AI can also help to streamline administrative procedures and increase their quality. And it contributes to giving everybody access to the massive amounts of knowledge that are now digitally available. Finally, it can help to stimulate creativity and distribute cultural items such as music or literature. We believe that AI can exert a very strong positive force for our contemporary society, if the necessary measures are taken for research and for spreading technical knowledge of AI broadly. But we are also concerned about premature applications or wrong usage. It is therefore necessary to become conscious of the limits of AI and take action so that it is used in a safe and reliable way in the interest of all. The Class of Natural Sciences (KNW) of the Royal Flemish Academy of Belgium for Sciences and Arts (KVAB) has started a working group to study the impact of AI in Flanders. This working group has organized a meeting bringing together some of the key actors in the field and has produced a document in the series 'Standpunten', in which the vision of the KVAB about this domain is expressed. The main purpose of this document is to inform the public as objectively as possible and to propose a series of conclusions and recommendations to concerned parties in order to deal with AI and ensure that our community can properly benefit from the huge opportunities, as well as get an insight in the risks and what to do about them.